O.D. 13.6" x 10.7" x 6.3"
I.D. 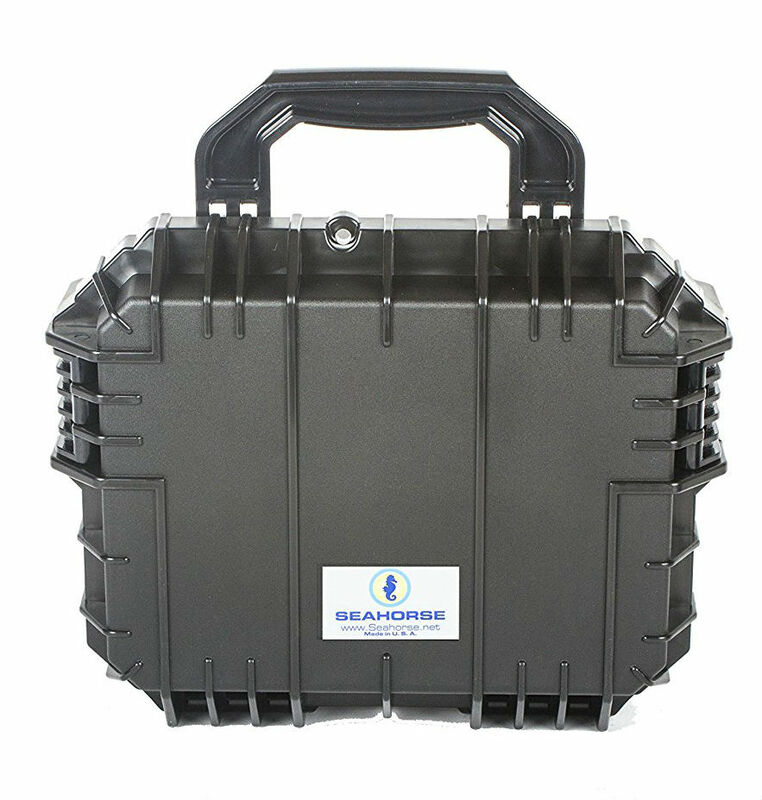 11.25" x 8.31" x 5.75"
The Seahorse SE-430 Waterproof Case is the perfect choice for keeping cameras and small electronics safe from both the elements and accidental impacts. If your gear gets knocked off the fishing boat, caught in a sandstorm on an archaeological dig, or dropped from a rooftop while photographing the sunset, you'll be able to laugh it off if it's inside the Seahorse SE-430 Case. 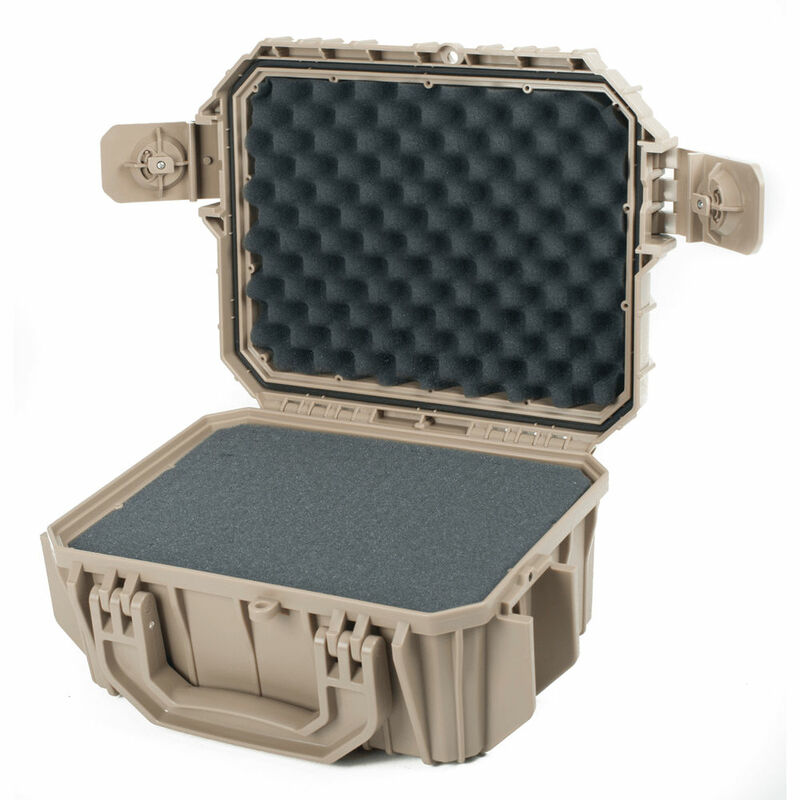 Like all Seahorse cases, the SE-430 employs a single-wall injection-molded construction that makes it exceptionally crack-proof, crush-proof, and shatter-proof. 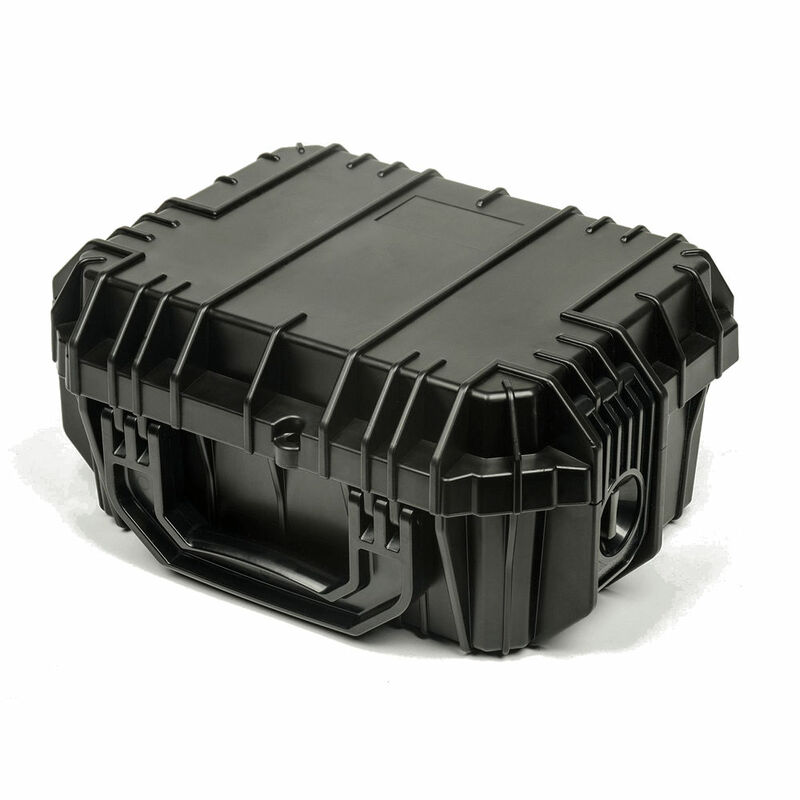 The impact-resistant SE-430 is also outfitted with a sturdy Neoprene O-ring that runs the perimeter of the case between the lid and the body, keeping it watertight at depths of up to 30 feet! This protective seal also serves to seal out dust, dirt and debris, no matter where you choose to take it. 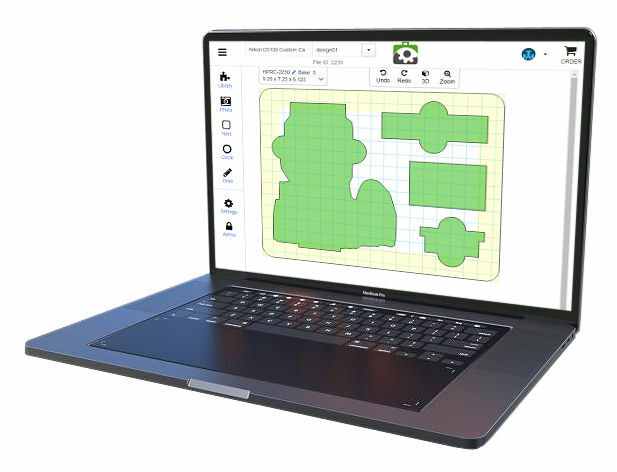 It also has an overlapping interlocking lid that eliminates any distorting, mismatching and contributes to an overall sturdier case. The Waterproof Seahorse SE-430 Case excels at keeping things from getting broken -- including your budget!